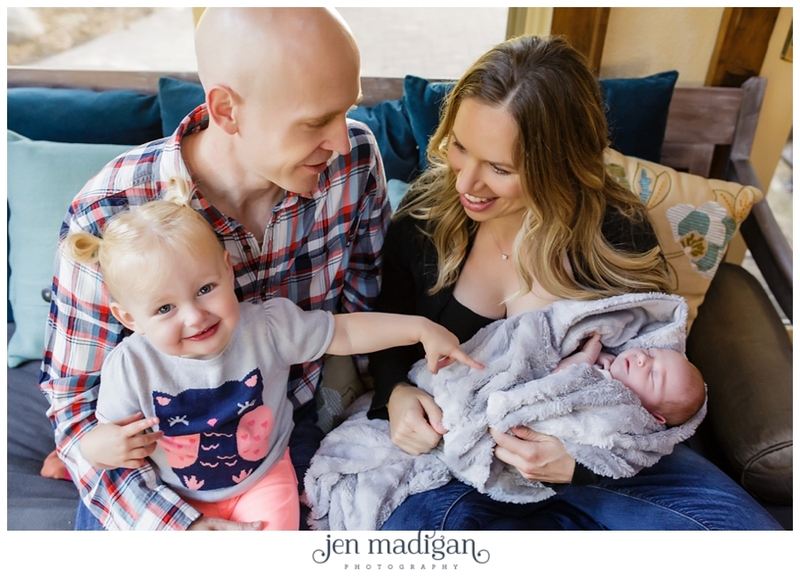 I first photographed this family back when Laine was just a few months old, and have gotten to know them over the past couple of years and just adore them. 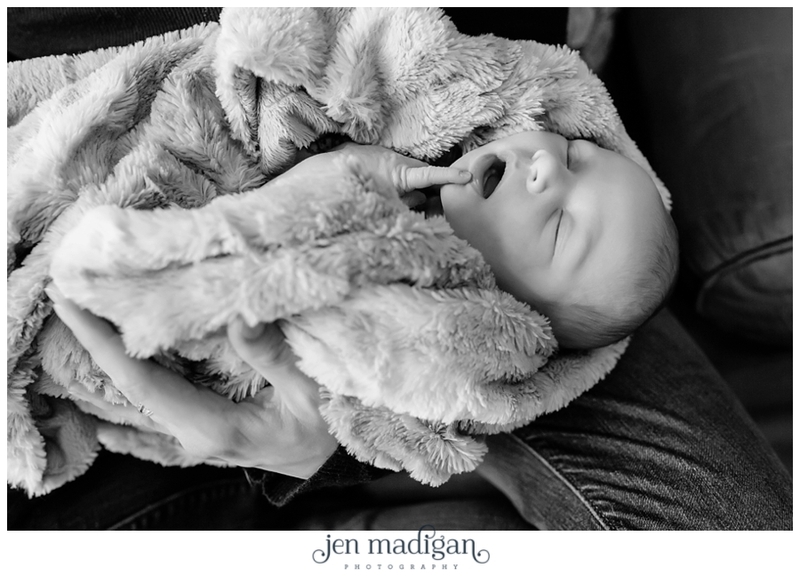 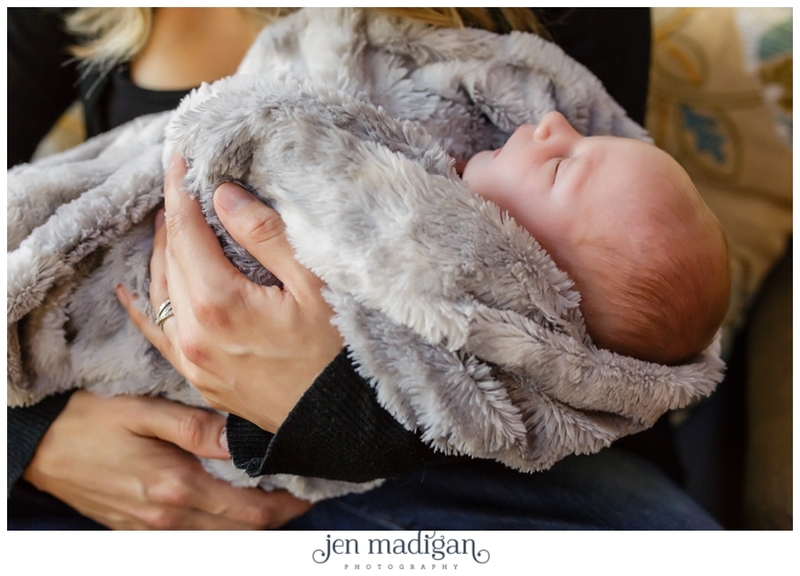 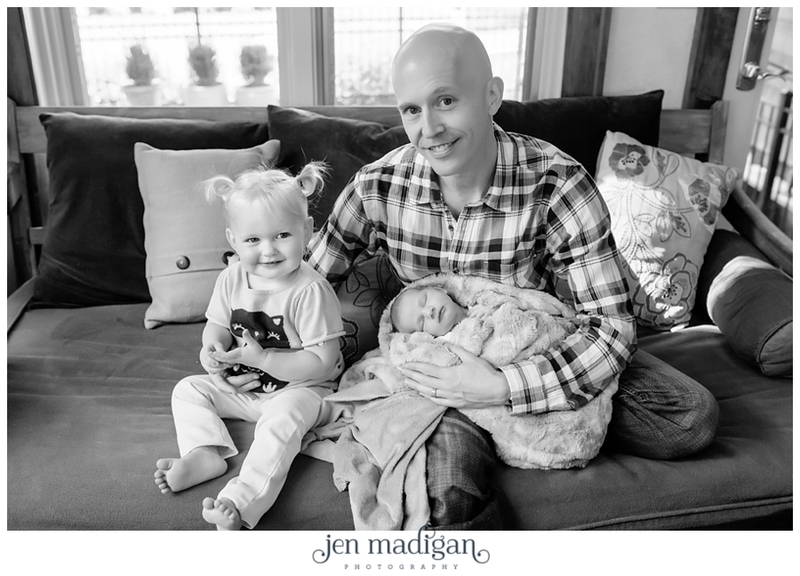 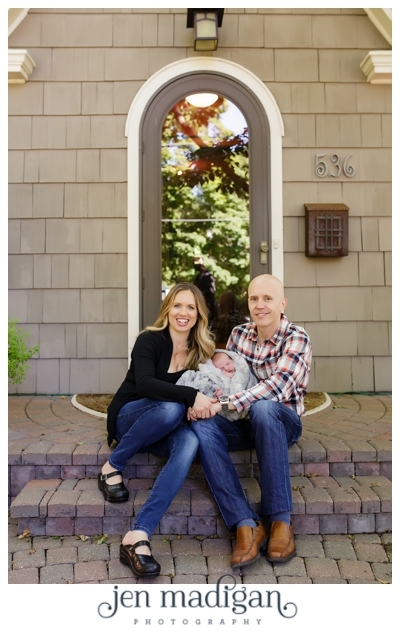 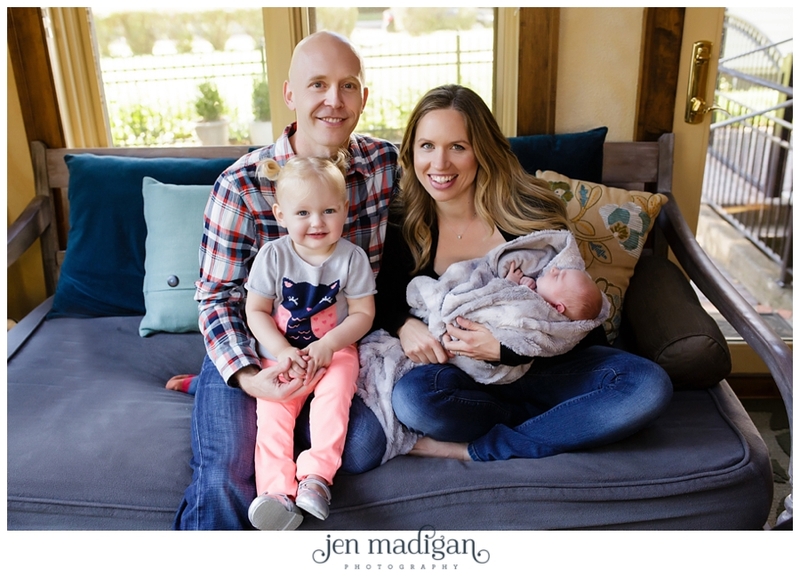 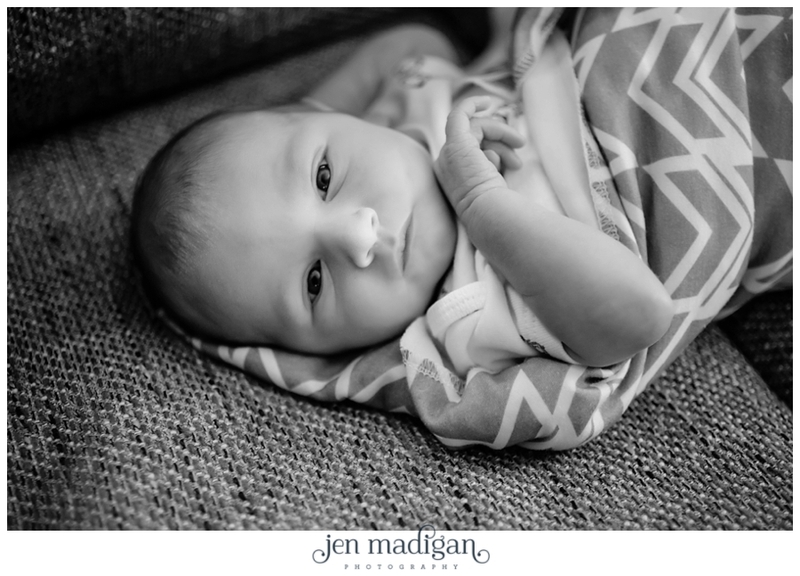 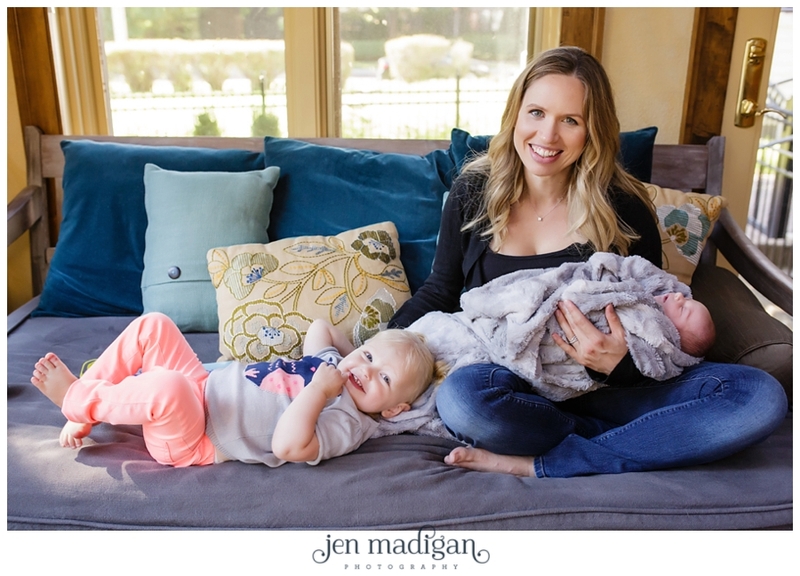 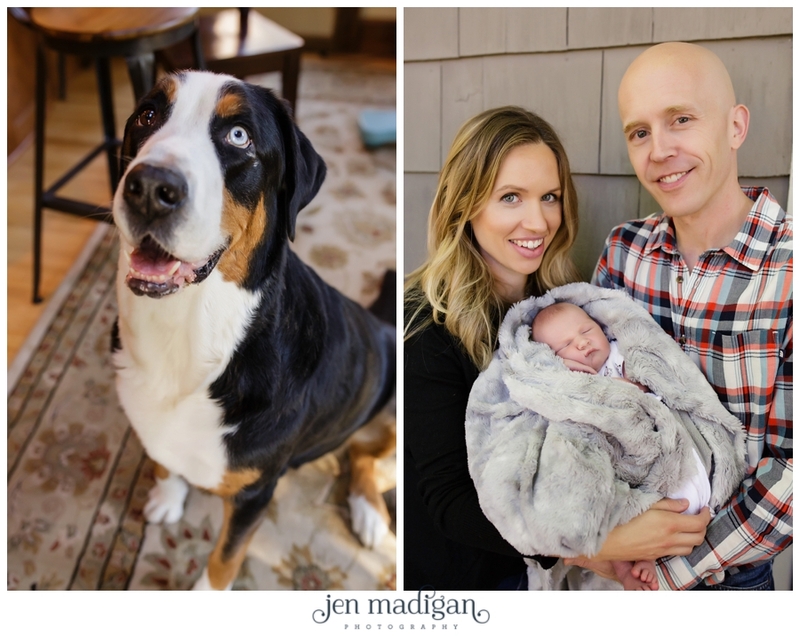 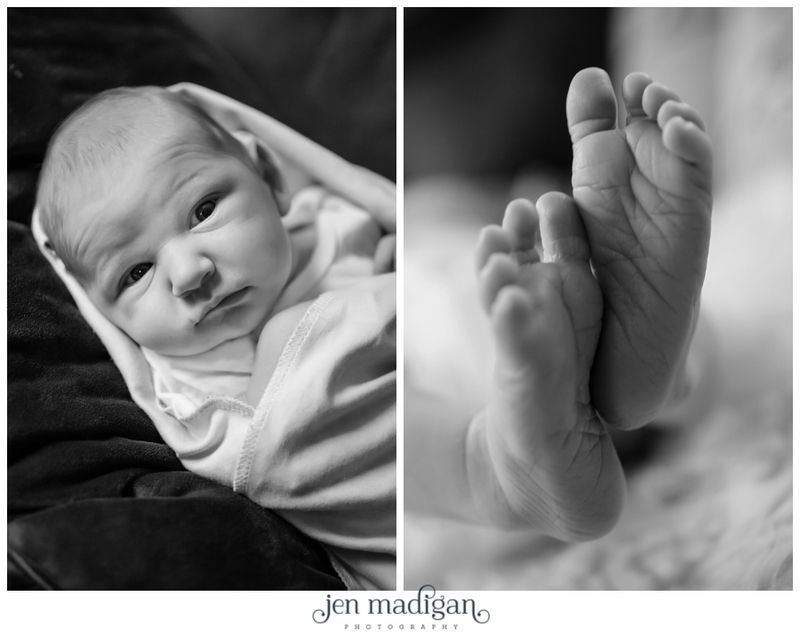 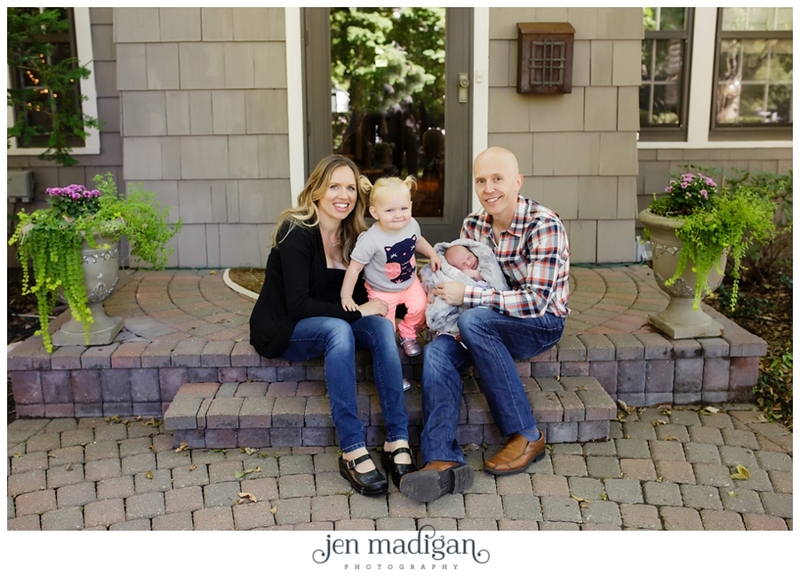 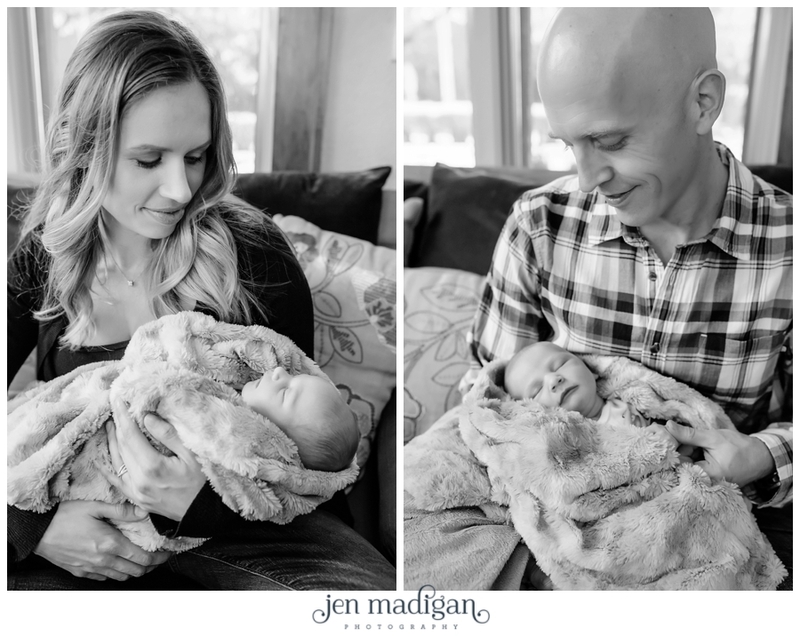 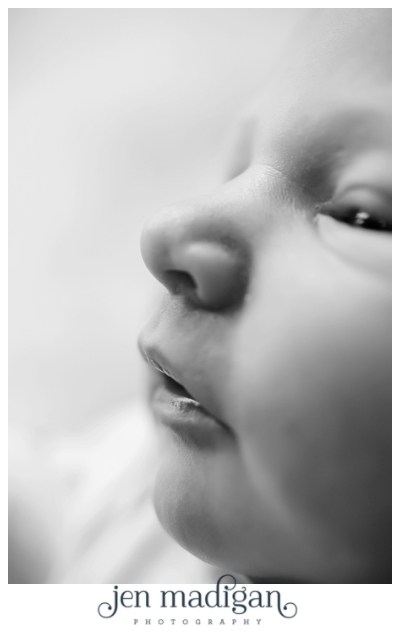 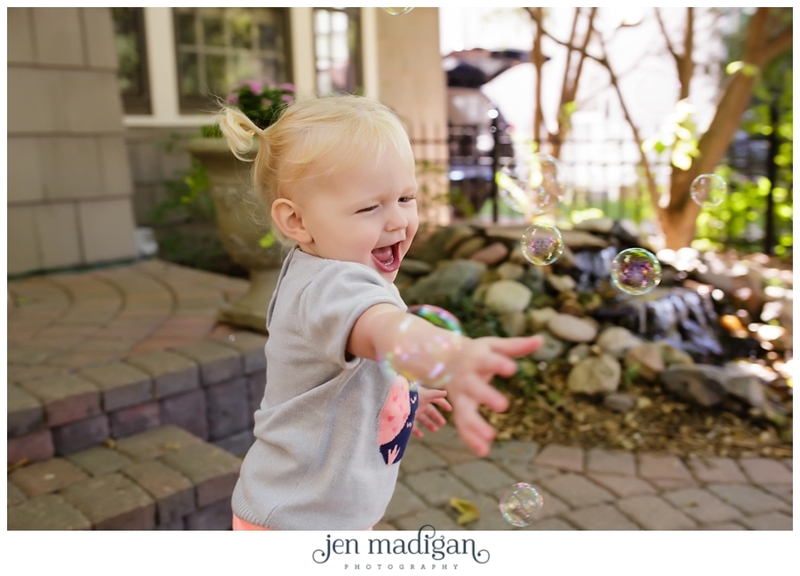 I was so excited to return to their home this time to photograph their newest addition, a cutie pie baby boy named Lachlan! 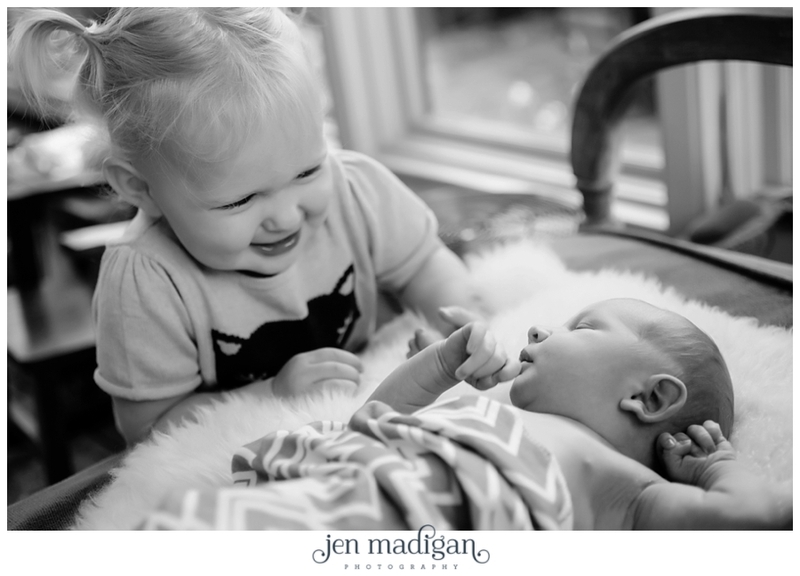 Miss Laine is so excited about the new baby, it was really fun to watch her in her new role as big sister. 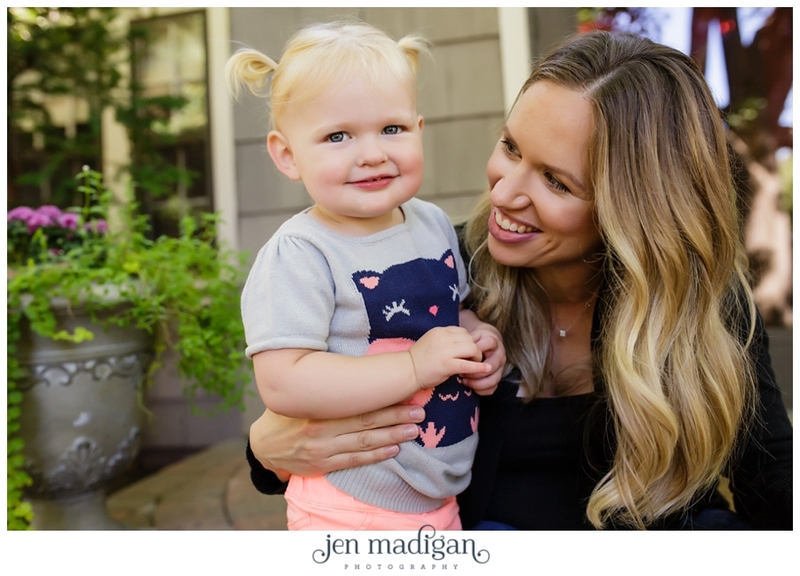 Stacy's hair and makeup by Kayla Jones.